Answer: Gig extra means our same type of traffic services for more days. I mean your service will add more extra time for 30,60 or 90 days with general order. 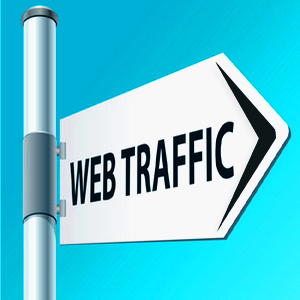 And gig extra 1 we offer country targeted traffic too and you can choose 10 sources of traffic from 10 to 20 or more countries from listed. See country list here: http://j.mp/Countrylist . ​> Is this service money back guarantee? Answer: It is called unlimited traffic service. So It is unsure how much traffic will you get? 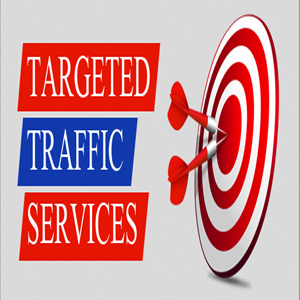 Despite of We can get you idea which other people received- 800-1000 per day minimum and it may different if you choose country targeted traffic, It may more or less then mentioned quantity. For example: If you choose targeted country 2-5, user never more then who choose 15-20 countries. It is just common sense. So, user depend on number of targeted country as your choose. 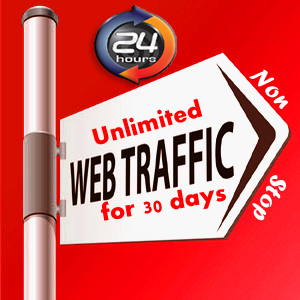 UNLIMITED HUMAN TRAFFIC BY Google ✺ Facebook ✺ Twitter✺Youtube✺Pinterest etc to web site for 30 days is ranked 5 out of 5. Based on 266 user reviews.